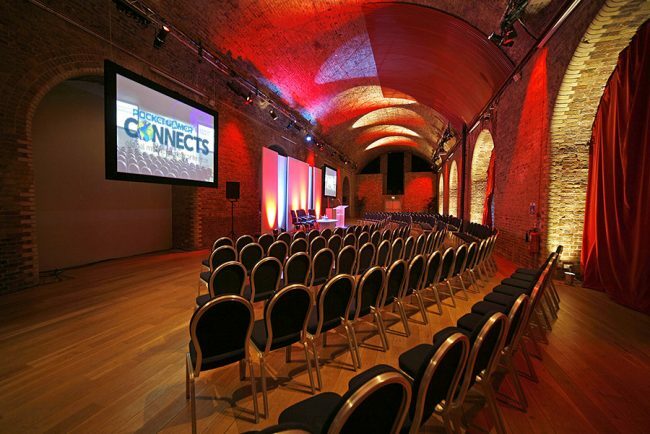 We will be attending PG Connects London on January 13th – 14th 2015. Pocket Gamer Connects is the world’s number one mobile games conference. It has become the essential event for anyone wanting to meet, hear and learn from the leading figures from every corner of the industry as it is curated by the teams responsible for the world’s leading mobile gaming publications. Providing something of value to a wide range of industry players is the main goal of PG Connects. If you want to discover, talk and meet people from all around the world with a common goal, you might be interested in joining PG Connects.